California just experienced the longest drought in recent history. State officials estimate that there are at least 102 million dead trees as a result of the drought. Despite having received plenty of rainfall this winter and spring, die-outs will continue for another 2 years. Without trees, we are prone to fires, soil erosion, rise in global warming, floods, wildlife extinction, and climate imbalance just to name some of the many effects of deforestation. Trees provide us oxygen to breathe and contribute largely to bringing rainfall. What can we do about our current tree situation? 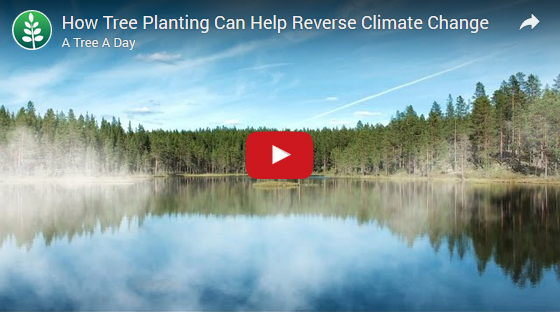 Plant new trees and create a positive impact in our environment. California’s oldest trees are the Sequoias. These trees date back to prehistoric times and are therefore a legacy. 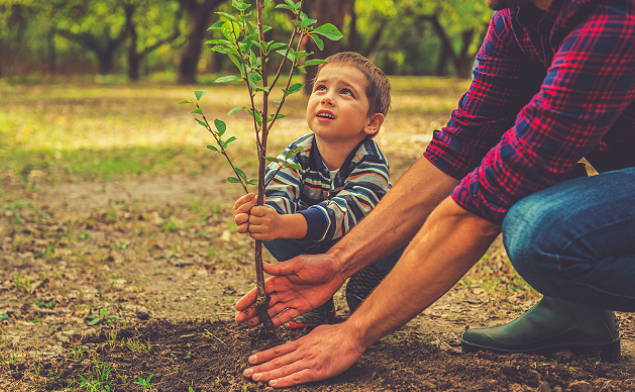 By planting a tree, you are creating your own legacy for future generations to come. 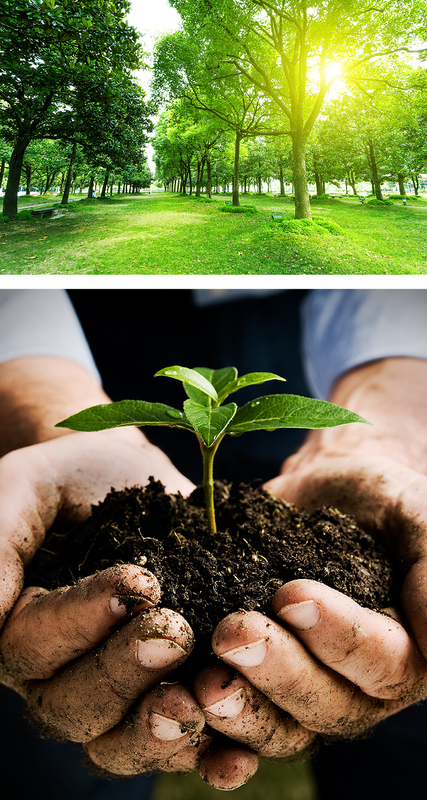 At Environmental Green Tree Care, one of our services is Tree Removal. The job of removing trees is not something we like doing, but have to do in certain cases, like when a tree threatens the safety of a property and people. Whatever the reason behind removing a tree, we always want to replace it. 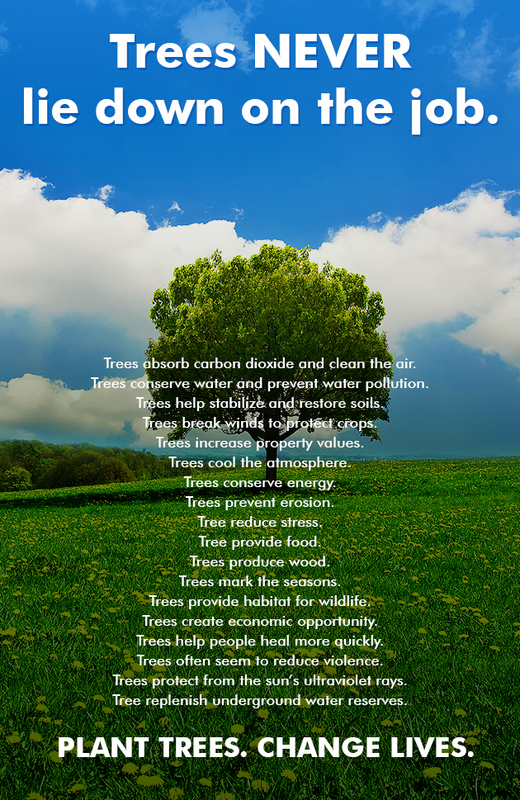 We believe that every tree plays a vital role in our environment. 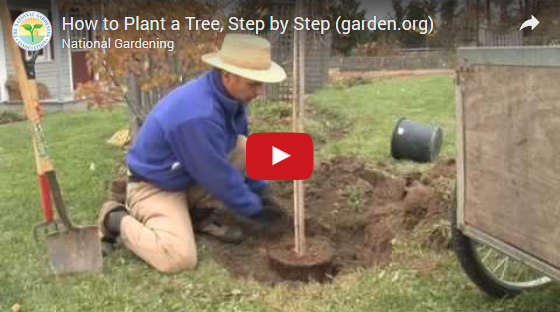 We have a collection of various trees, and we offer them to you for free! We are eco-friendly and care about preserving our planet. The only thing we ask from you is your contact information or email address so that we can stay in touch. Want to know more? Give us a call now or get in touch through the Contact Us form today!